French language skills are in high demand in Liverpool. There are several global companies operating in the Liverpool area, and many tourists visit Liverpool every year, including French-speaking visitors. Many companies are looking for French-speaking employees within various sectors such as sales, customer service, teaching and translation. 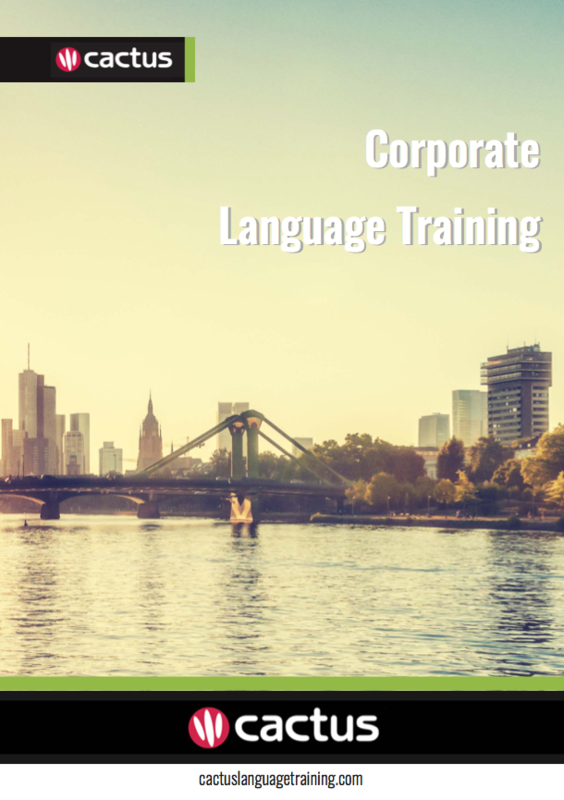 Cactus delivers French training throughout Liverpool and the surrounding area which includes but is not limited to Birkenhead, Bootle, Runcorn, and St Helens.